I N D I V I D U A L I T Y: HKDI Seminar, Fashion Dialogue: Aspirations, Creations, Innovations! 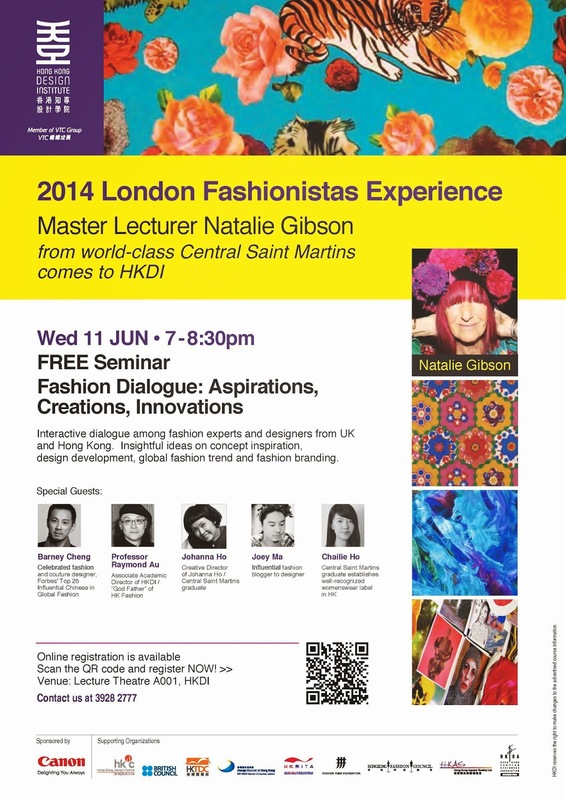 HKDI Seminar, Fashion Dialogue: Aspirations, Creations, Innovations! I am very honored by the invitation from HKDI to have me as one of the special guests for this seminar. I really hope I can be able to communicate with the audiences and share my thoughts with them. I hope I won't be too nervous tomorrow haha, see you! Tata Christiane in Copenhagen Day! Joyce Cares at PMQ with LilKool Day! Rivieras X Joey Ma Day!